STICK SHIFT TDI! NEW CLUTCH! PRICED TO SELL! 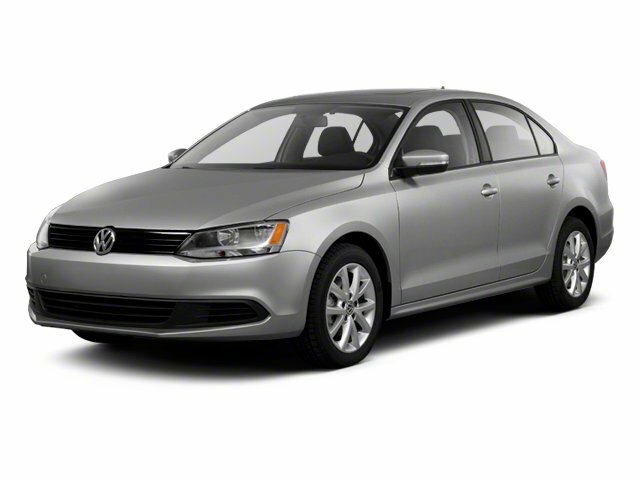 This 2011 Volkswagen Jetta is a diesel powered sedan with 95,000 miles, a 5 speed manual transmission, power equipment, and a brand new clutch. All recalls connected to the VW emissions campaign have been completed, and will include a 4 year, 50,000 mile warranty on powertrain components related to the recall. We can supply warranty information on request.